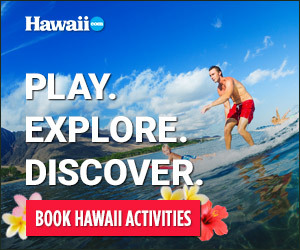 Find hundreds of things to do and an insider's look at travel ideas and bargains in your favorite Hawai’i vacation spots! Visit our in-depth Hawaiian Islands information guides located above. Explore, plan and book your dream vacation today! Don't miss our other magazines for even more things to do in Hawaii!